Find Out More about the Electric Authors! Griselda has had stories buzzing in her head all her life but it wasn’t until her youngest child reached 11 that she started writing them down. 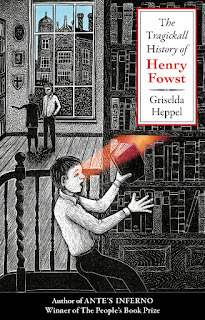 Growing up in Germany gave her a love of Grimms’ fairy tales (especially the bloodthirsty bits) and legends, which may have something to do with her determination to create children’s versions of some of the masterpieces of European literature. 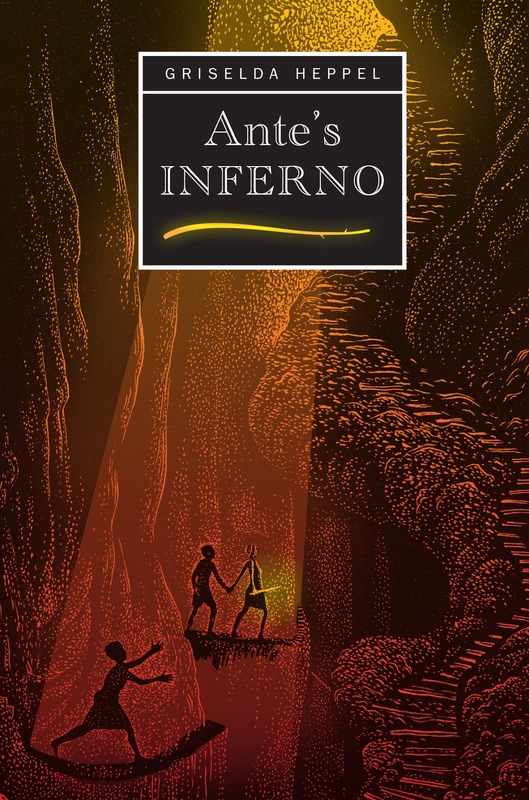 Her first book, Ante’sInferno, reimagines Dante’s Inferno, with 12 year-old Ante (short for Antonia) plunged on a dark journey through the classical Underworld to the heart of hell. Published by Matador, the book won both the Children’s category of the People’s Book Prize and a Silver WishingShelf Award, and came runner-up in Writing Magazine’s Self-publishing awards. 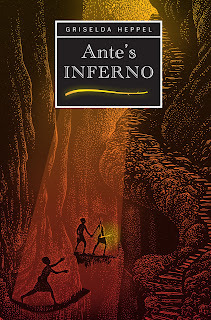 ‘A really clever idea combining elements of World War 1 and Dante’s Inferno... I see it as a movie!’ Caroline Lawrence, author of The Roman Mysteries and The Pinkerton Mysteries series. ‘A cleverly constructed mystery... this historical time slip novel is an enjoyable and exciting read.’ The Historical Novel Society. 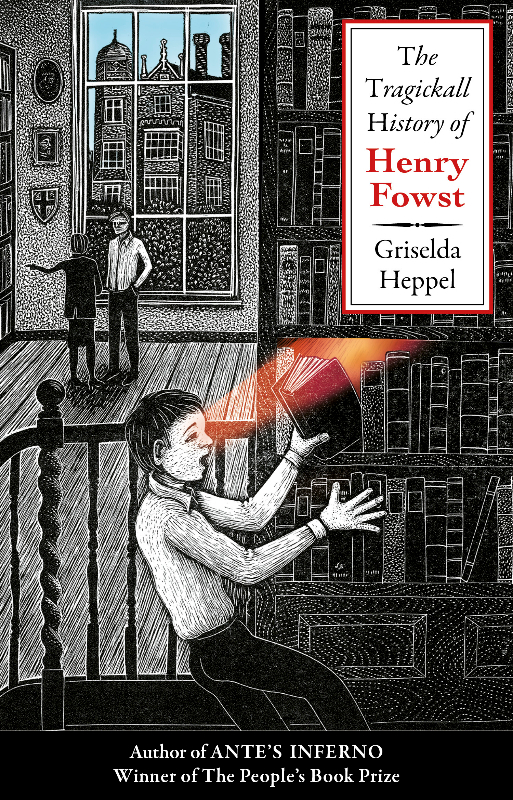 Griselda is now working on The Fall of a Sparrow, a ghost story set in a 17th century country house.